These weeks have been flying by. And I'm hardly aware that it's Friday anymore. I feel like I'm flying by the seat of my pants - hardly keeping up with all that needs to be done at all. Actually, who am I kidding, I don't keep up with it all. Ok, need a distraction? Here are some links to get you through. And I promise, no politics. 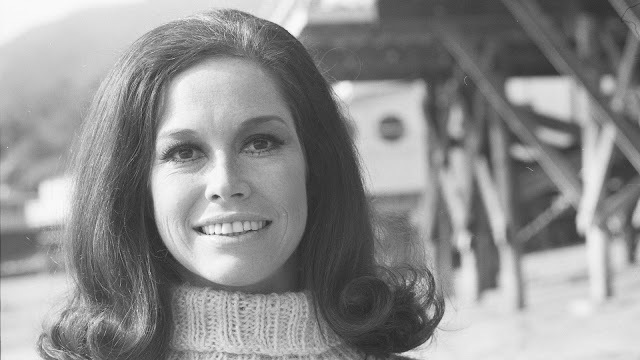 In remembrance, the 12 best episode of The Mary Tyler Moore Show. Lucille is looking forward to a new Nick Jr. cartoon - Nella the Princess Knight. Great TED talk - how to raise successful kids without over parenting. My favorite mom podcasters have a book! "You're Doing a Great Job! : 100 Ways Your Winning at Parenting."